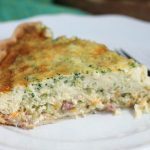 Riced Broccoli, Ham and Cheese Quiche - Easy & Delicious! This dish looks so delicious! I plan to make this dish for my family next week. This is making me hungry. I need to make this. I need this in my life it looks wonderful. I will have to give this a try. J bought ingredients for quiche yesterday while grocery shopping. Now I’m going to wait to make it until I can get some riced broccoli so that I can try your recipe. Thank you for the $1.00 off coupon included in the Green Giant give away. I fell like I got a double surprise today with this delicious recipe and the Coupon to save money. The quiche looks really good but thank you for introducing me to the riced veggies. 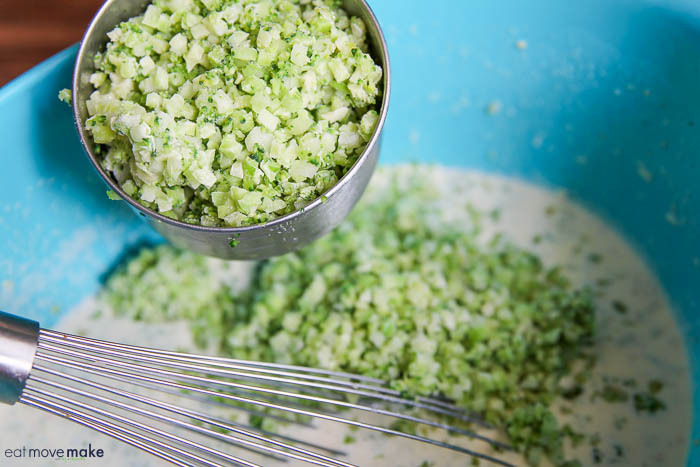 I have never thought about riced veggies and it would be perfect for cheese and broccoli soups and so so much more. I have actually been craving quiche for a month now! 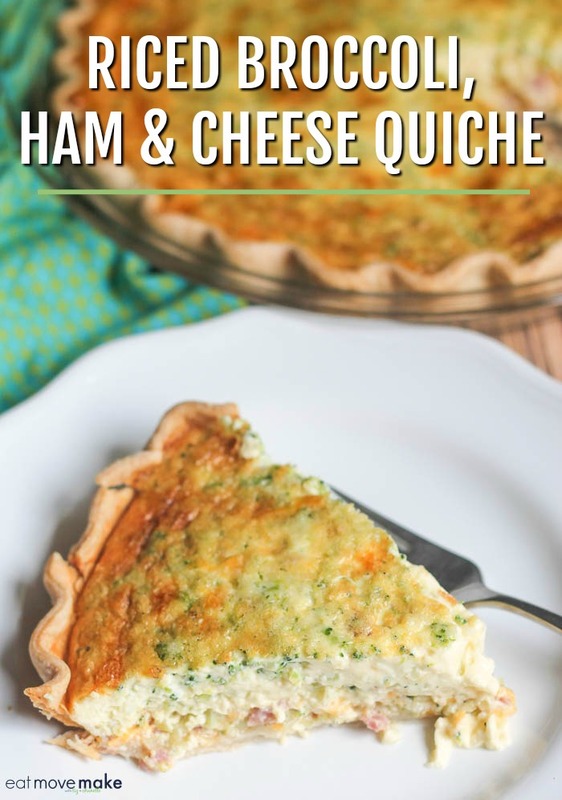 I would love to try this variety of quiche!! Broccoli is my favorite veggie. This looks fantastic! 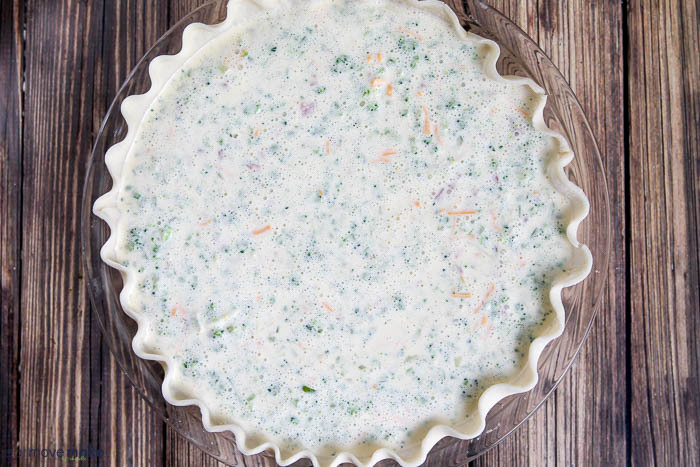 We like to make quiche and this looks like one we would like to try. OH this looks delicious. I wish I would have seen this two days earlier. I had company from out of town and made them lunch. This would have been amazing but I will save it for the next time. I hadn’t noticed the riced veggies before in the store. Will look for them now. Yum, Thanks for sharing this good looking recipe. This recipe looks very easy and delicious! I don’t usually like big chunks of broccoli because of the texture so the riced broccoli looks like a perfect way to have the healthy broccoli without the texture I hate! Looks delicious! And so easy to make, too! I’ve never made quiche at home before. 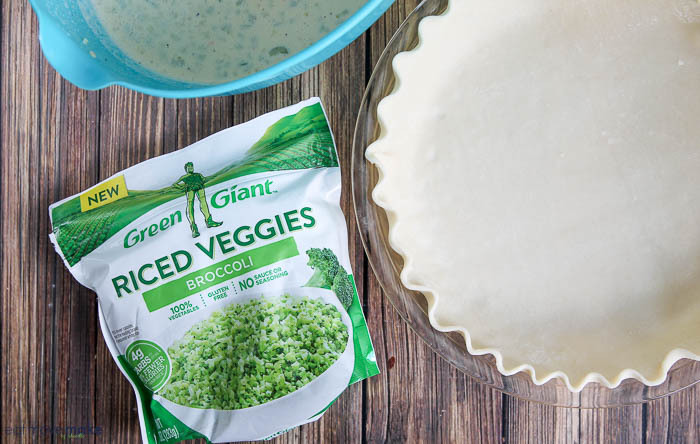 It looks so easy to make especially with the Green Giant veggies. I’ve never tried riced vegetables…but it looks like a great idea! I’d happily eat this for breakfast any day!! Looks delicious! I have seen these at the store. Now I know what to make with them! THis looks perfect. Definitely pinnning it. This looks and sounds delicious! I think my kids would even love it! I’m definitely trying this recipe. 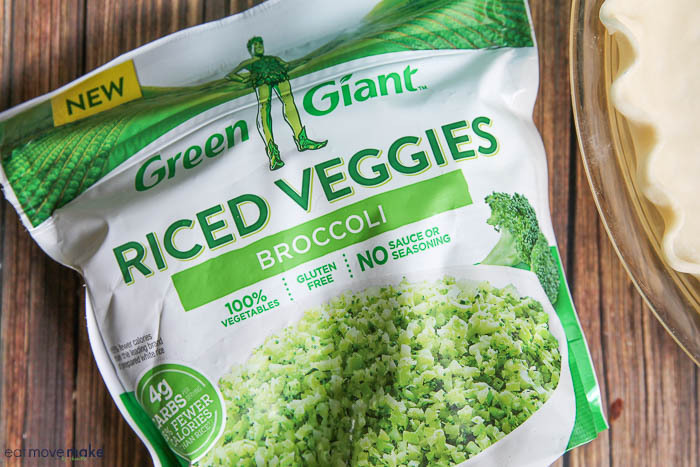 I’d make it with the Green Giant® Riced Veggies Cauliflower & Broccoli as well as just the Broccoli. Riced veggies!? I’ve never heard of that before, but could imagine a TON of great soups and casseroles to use this in. 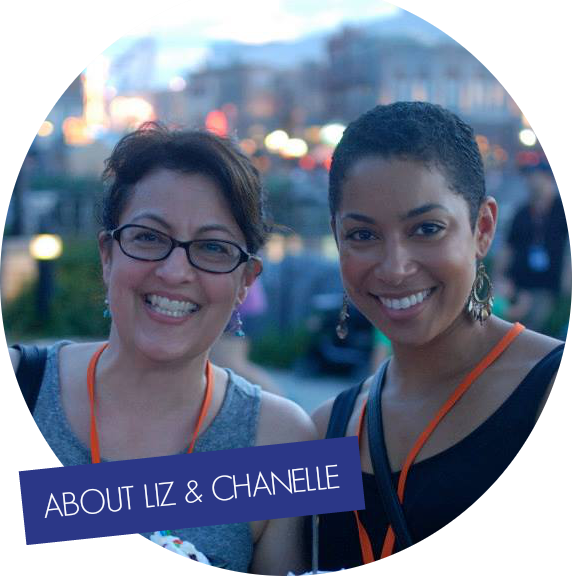 OMG I’m so excited now – thanks for introducing this to me! This looks delicious! I could eat this on my Keto diet! This recipe is so delightful!! 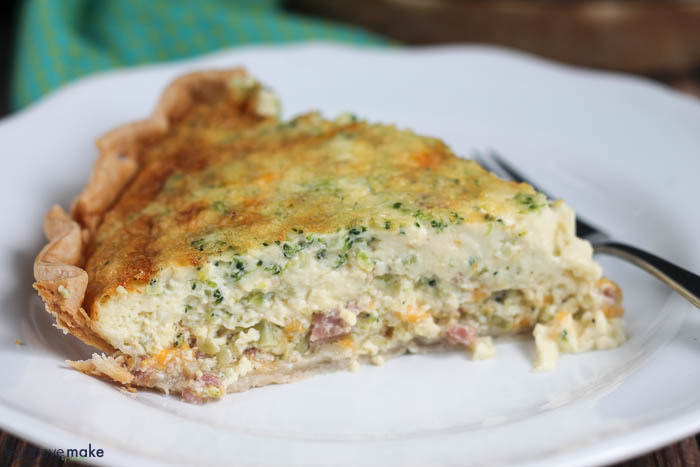 I miss the flaky crust of a good quiche!! I would use these veggies in something similar myself since all the hard work is pretty much done!! 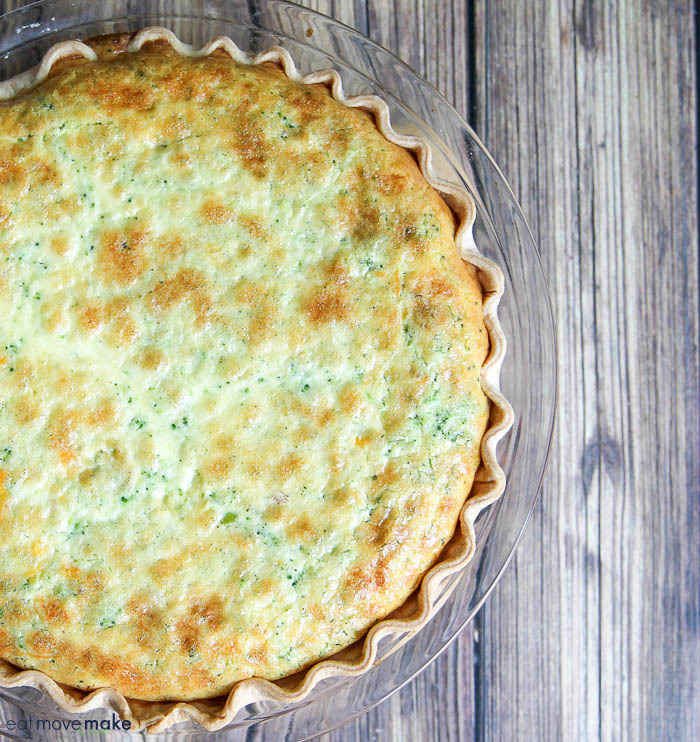 I am always looking for new ways to make quiche. Honestly I have never made quiche using broccoli so this is a pin for me. YUMMY!!! I do enjoy a good quiche. I love this one is made with riced veggies! Lower carbs and calories. A perfect meal. That looks so good! I love that you put it in that crust. It’s breakfast pie! Om nom nom.